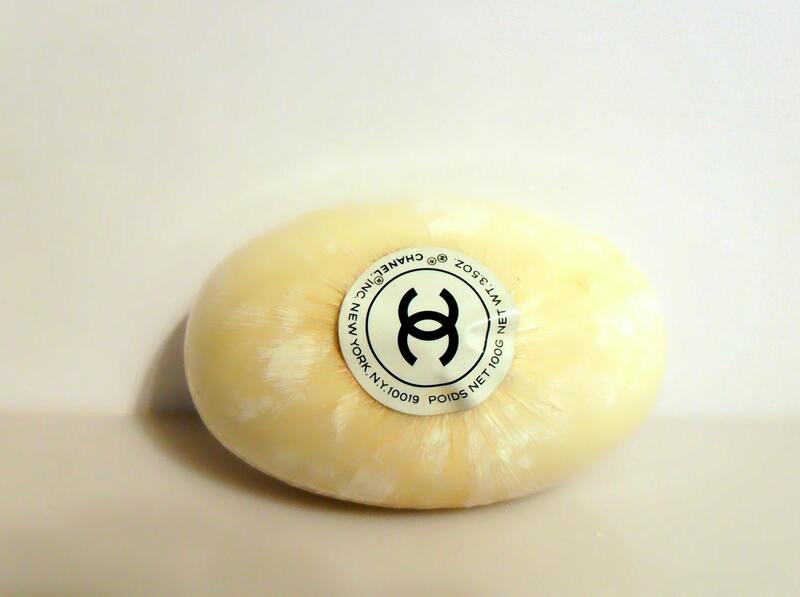 Vintage 1960s-1970s Chanel No. 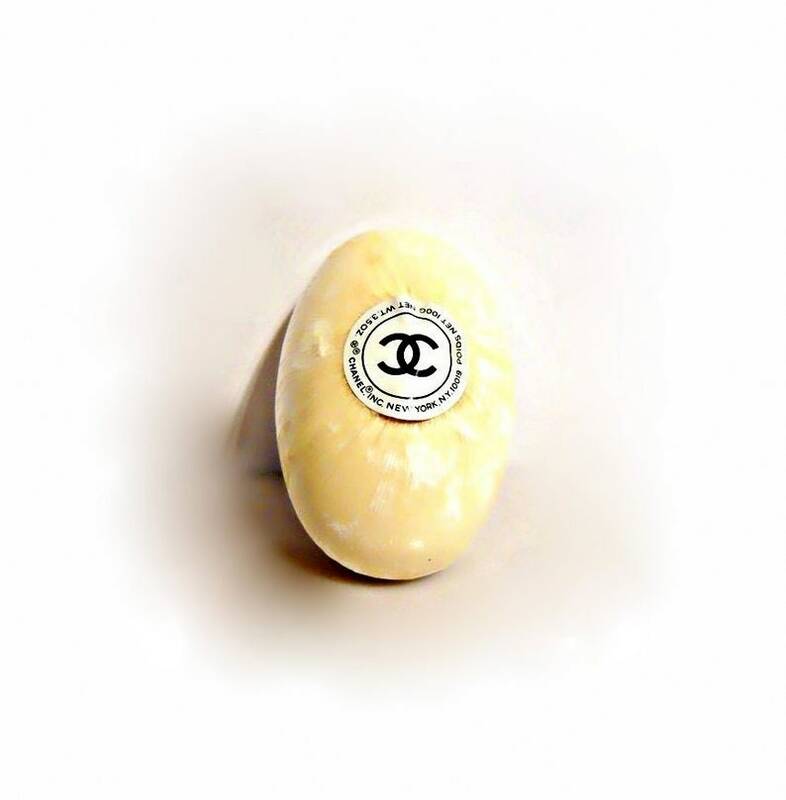 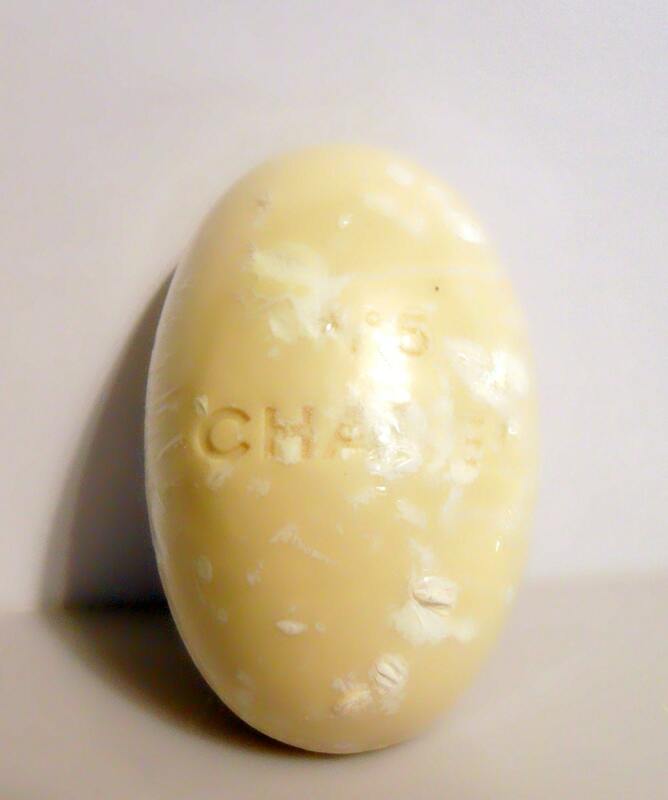 5 by Chanel 3.5 oz Oval Perfumed Soap Cake. 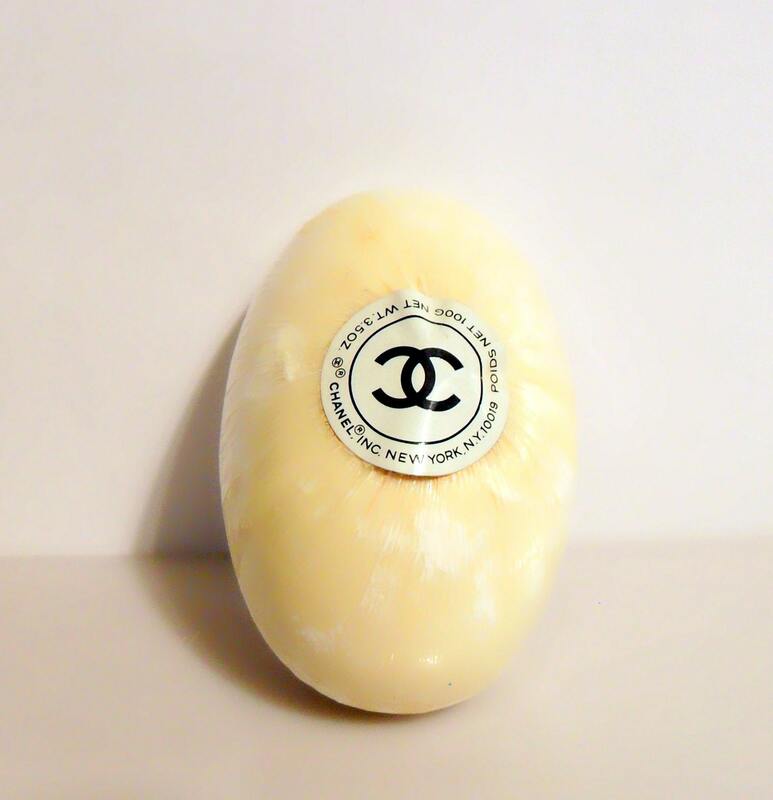 The soap is still wrapped in cellophane but the soap has sustained some nicks and bumps over the years due to age and storage.